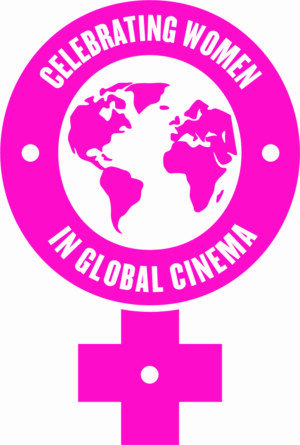 For International Women’s Day, Dr Kirsty Fairclough, Associate Dean, School of Arts and Media, University of Salford joins us to introduce the 18.15 screening on Fri 8 Mar. Staten Island mother Lisa Spinelli plods through her days teaching kindergarten with growing numbness. But things change when she discovers a five-year-old who may be the poet she can only dream of. Propelled by a characteristically fearless performance from Gyllenhaal, this second feature from writer/director Sara Colangelo probes issues of boredom, thwarted ambition and perhaps most potently, transgression.